This is where the funky souls are. 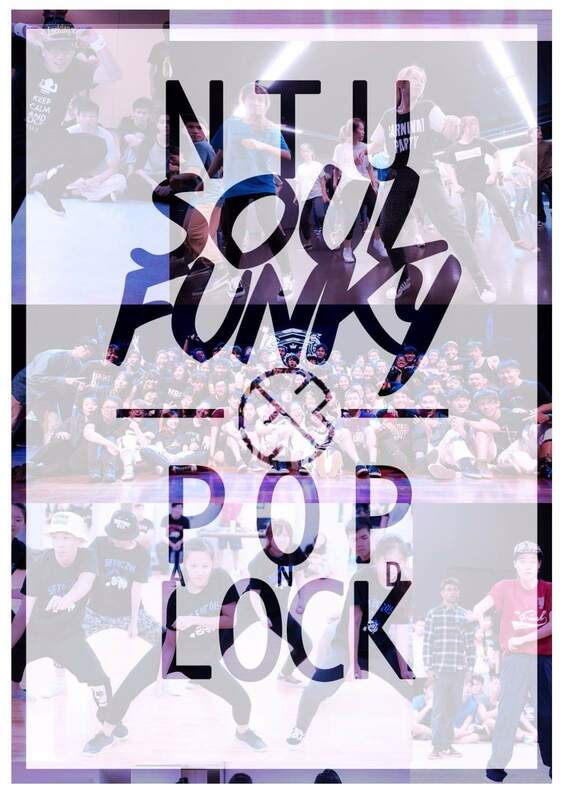 Soul Funky was set up in 2008 by Fabian Wong, to spread the love of locking and popping within NTU. We started off as a sub-club under Nocturnal Rhythmz Crew, NTU’s premier Breakdance Club. 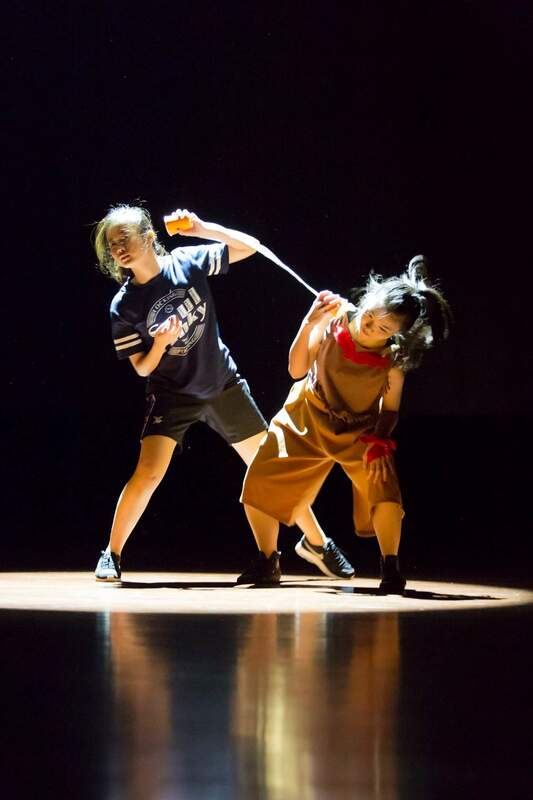 With the support and care of the Breakers and NTU’s Cultural Activities Club, we have since grown from a sub-club with less than 10 members to a 60-member strong independent club today. We may be called Soul Funky Pop&Lock comprising of lockers and poppers, but we also pursue interests in waacking, house and other funky/soul styles. We Lock. We Pop. We Freestyle. We DANCE. 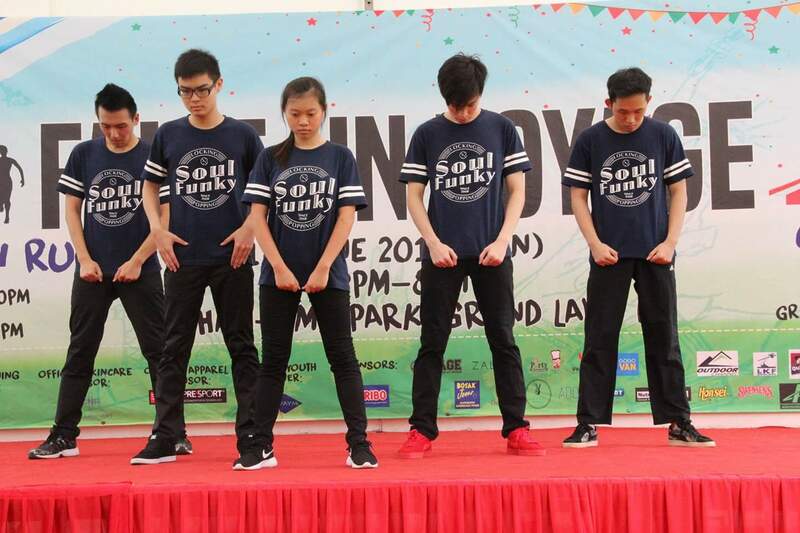 The Singapore Varsity Funk Unit is a collaboration between NUS Funk, SMU Funk Movement and NTU Soul Funky. We aim to make the funkstyles scene in the universities bigger, better and funkier. We’re looking at combined workshops with world-class instructors, tri-uni performances and above all, one HUGE funky family. 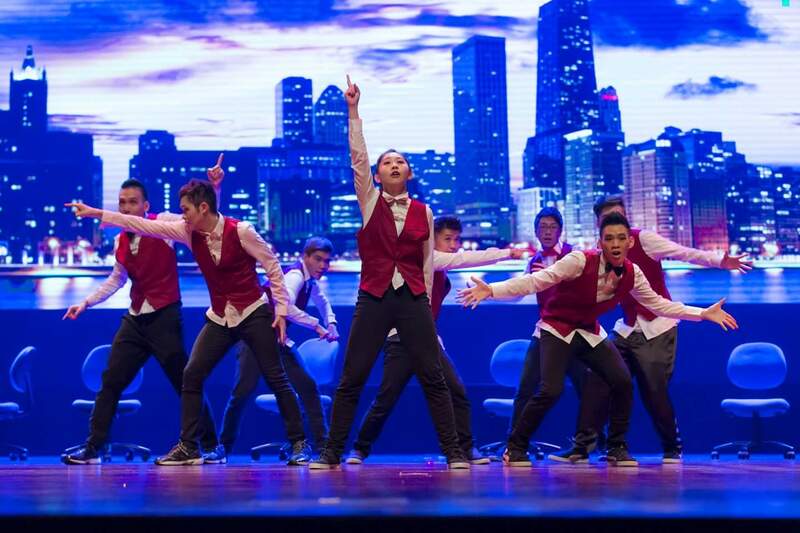 Together, we are the awesome Singapore Varsity Funk Unit. You know you want to be part of this. House and Waacking workshops conducted annually, and other dance workshops by local and overseas instructors are frequent during the year. For general enquiries, please do email us at cac-sf@e.ntu.edu.sg.